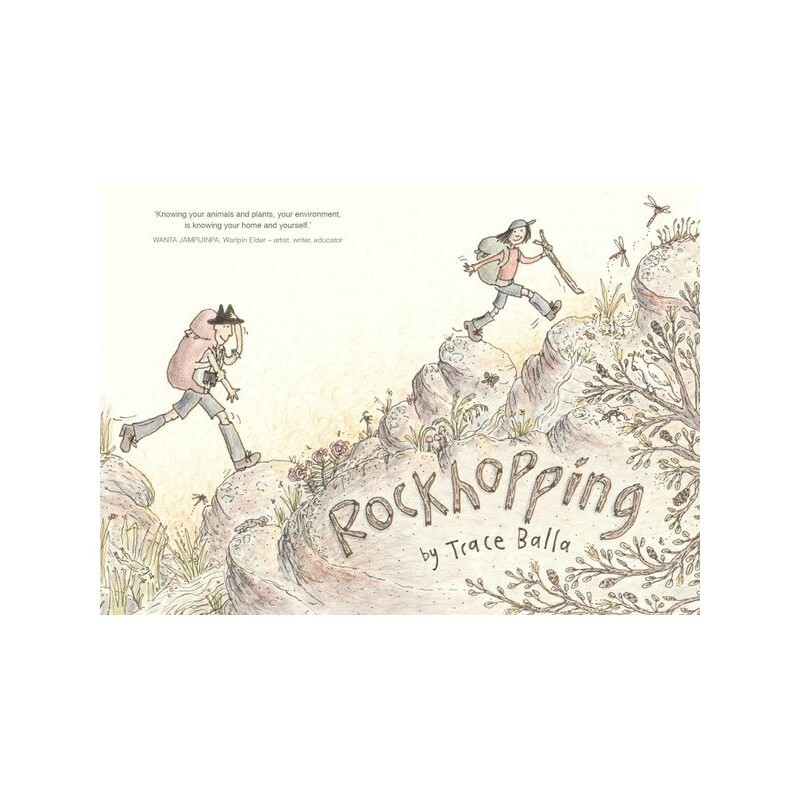 Home > Eco Gifts>Australian gifts>Rockhopping: The Adventures Of Clancy..
Rockhopping: The Adventures Of Clancy..
Join Clancy and Uncle Egg on a rambling, rockhopping adventure in Gariwerd, to find the source of the Glenelg River. A story about following your flow, and the unexpected places you may go. Written by Trace Balla. Hardcover. 81 pages. Beautiful illustrations. 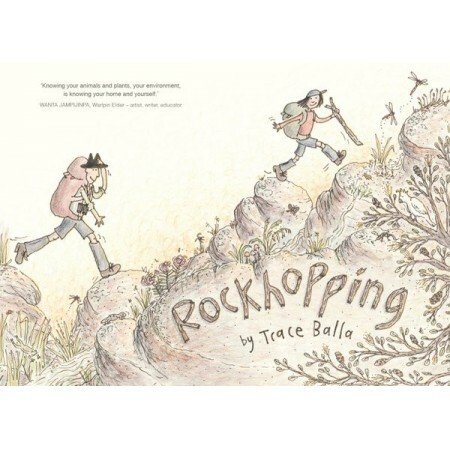 Trace Balla is often found sketching in nature, riding her bike, dancing, and growing vegies in her garden in central Victoria. Her background is in illustration, community arts, art therapy, animation, and writing songs and stories, and she enjoys visiting schools and festivals to talk about her work. Her previous books, Rivertime and Shine, were both highly acclaimed, and Rivertime won the Readings Children's Book Prize and Wilderness Society's Environment Award for Children's Literature, and was shortlisted for the CBCA Awards in two categories, the NSW Premier's Literary Awards and the Speech Pathology Book of the Year Awards. Written by Trace Balla. Hardcover. 81 pages. Beautiful illustrations. Australian book.